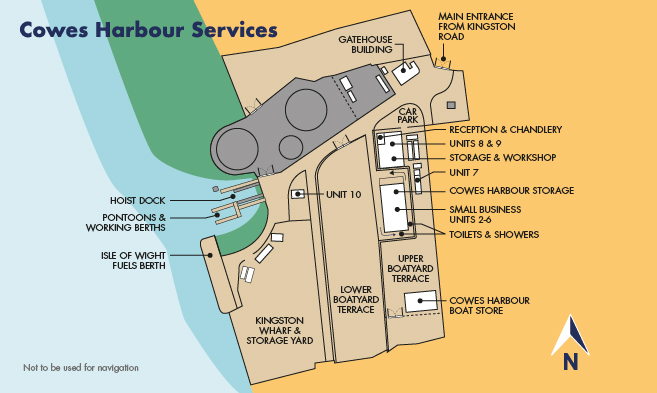 Kingston Wharf covers around 10 acres in total and is home to the Cowes Harbour Services operation, including a Boatyard, Storage and Commercial Marine Services. 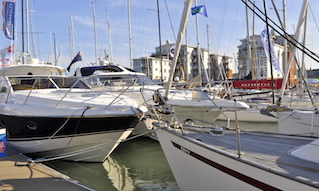 Boatyard regulars will be familiar with our extensive facilities, as well as our experienced and friendly team, offering marine services tailored to your specific needs. 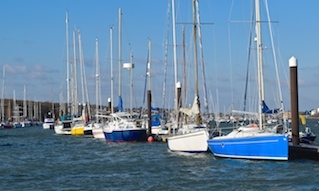 The Boatyard also has the added bonus of a wide range of local independent trades onsite covering boat building and repairs, marine electronics and engineering, RIB building and repair, and more. 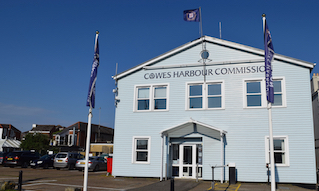 We are also home to a depot for Isle of Wight Aggregates and Isle of Wight Fuels - and still have room for expansion.